Graduating from high school and entering college is a big step for all. This new stage in life provides the gateway to more competitive opportunities in the job market after graduation. 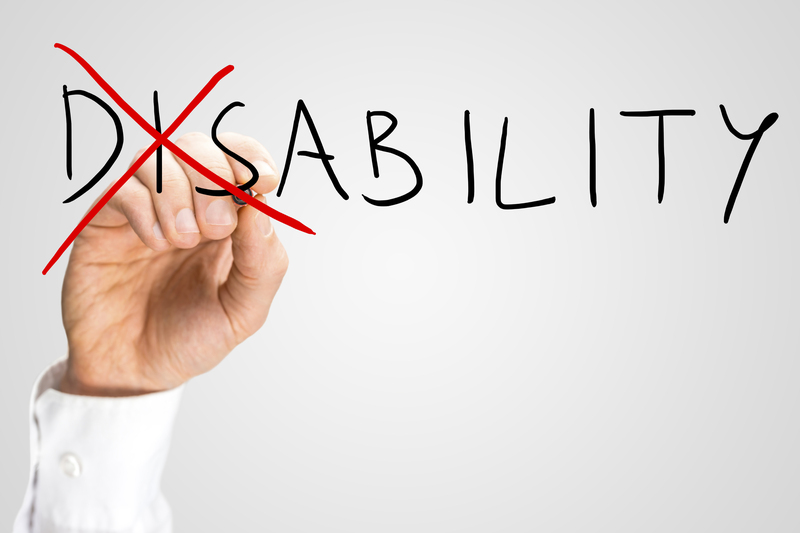 You students with disabilities have many challenges that you must face and overcome in college. More often than not, this is also the first time in your life that you are more independent and must learn to make decisions on your own. You will have to come to terms with your issues, and be able to know your abilities and limitations. Additionally, you must become familiar with your legal rights and responsibilities. Fortunately, a plethora of great resources are available to students with disabilities to help make college a rewarding experience for everyone. You can get receive through a variety of outlets including, but not limited to, on and off campus organizations and services as well as from college counselors. To help you make a smooth transition into college, this handy guide presents the different aspects of preparing for this next stage in your lives. You can learn more about your legal rights, receive guidance on how to choose the right school, explore distance learning options, find out about financial aid opportunities, and much more! Click here!